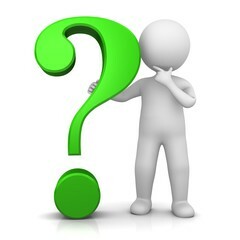 If, 9999 = 4, 8888 = 8, 1816 = 6, 1212 = 0, then 1919 = ? 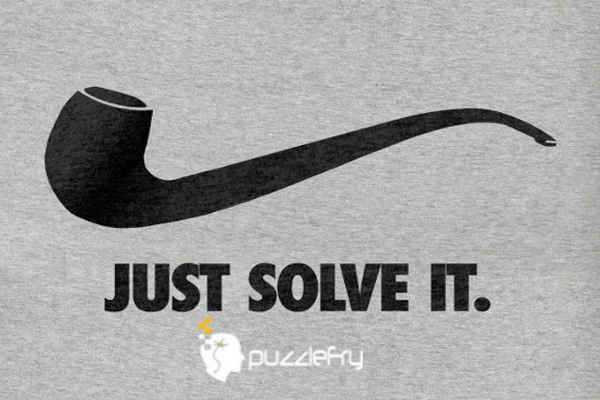 SherlockHolmes Expert Asked on 15th August 2018 in Math Puzzles. Sherlock Scholar Answered on 15th August 2018.